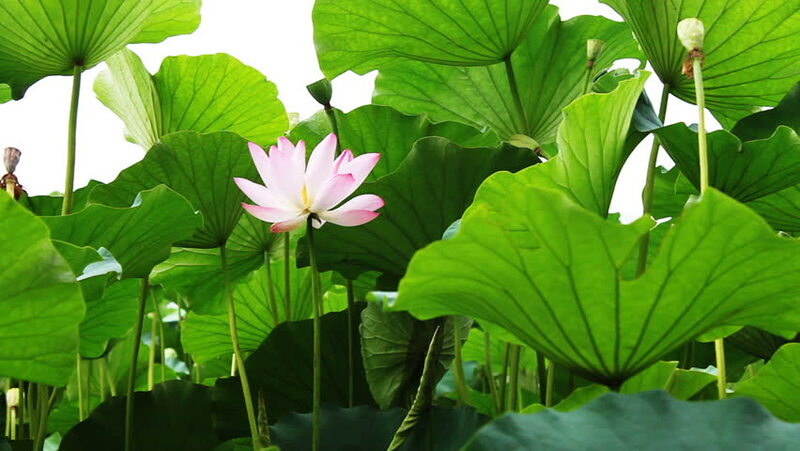 hd00:09Pink lotuses and green water lilies. Lake of lotuses. hd00:10Cabbage growing at bio farm. hd00:10Green young leaves on the tree sway with the breeze. The photosynthesis of vegetation. Green trees improve the ecology of the planet. Pure nature.